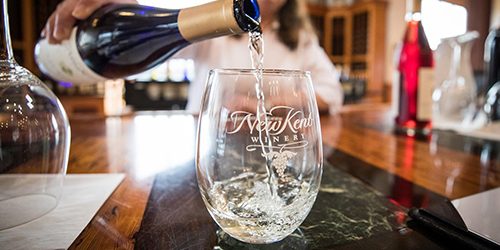 Further your love and knowledge of Virginia wines by becoming a founding member of our Wine Club. 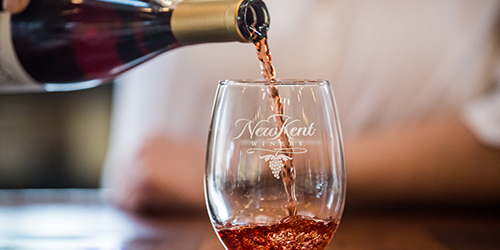 With your membership, you will be able to explore the specially crafted wines of New Kent Winery, hand selected for you by New Kent Winery's winemaker, Tom Payette, and the Dombroski Family. Quarterly shipments are released in February, May, August and November. Club members save 10-15% on all purchases.